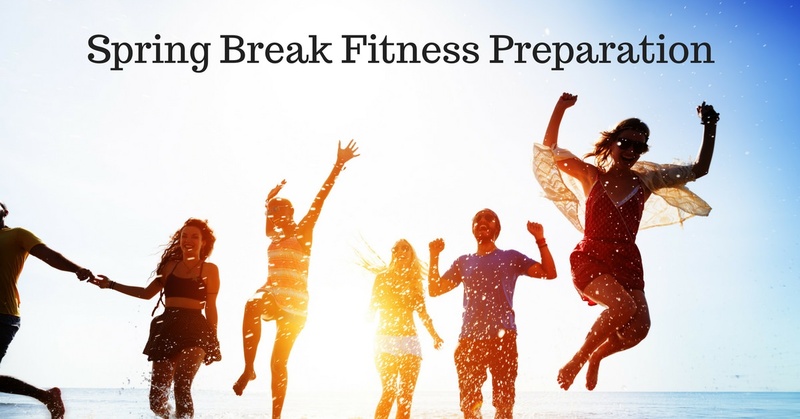 No matter if you’re in college or planning a getaway with your family, we all want to look our best for spring break – especially when hitting the beach. Fad diets can sometimes help dieters shed pounds fast, but you could also be causing damage to your body, especially if you aren’t getting the proper nutrients. Instead, consider giving Absolute Health Chiropractic and Massage a call. Dr. Cait can help you learn healthy habits that can not only help you get ready for the beach, but that can last a lifetime. Regular exercise can help aid weight loss, but what you put into your body is a major factor if you want to lose weight. Running three miles a day is great, but if you are mindlessly snacking or grabbing a donut from the office kitchen every day, you could be undoing all your progress. Chiropractic adjustments can help your nervous system function better which can lead to decreased cravings. 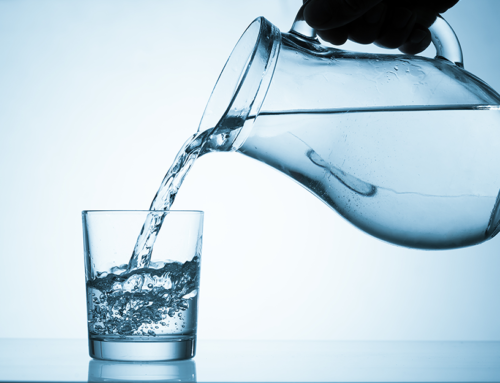 Also, making sure that you are getting in at least 64 ounces of water a day can help you feel more full and give you more energy! Everybody’s body is different and will respond to exercise in its own way. Absolute Health Chiropractic Clinic believes in teaching patients how to perform exercises based on their body’s needs. We provide patients with instruction on how to perform certain exercises that can help strengthen their bodies and correct any issues or irregularities that may be causing pain. This is called active care. In addition, Dr. Cait can also provide chiropractic treatment to address any skeletal misalignment that could be causing pain when you are exercising, or simply going about your normal day. Chiropractic care can help treat a variety of issues, including back pain, neck pain, and headaches. Dr. Cait can teach you corrective exercises and stretches to help you maximize the effectiveness of your workouts. Making big changes in your lifestyle can be challenging, but Dr. Cait can act as your wellness coach to help guide you along the path to making healthier choices. For instance, if you have a certain physical condition that could make some forms of exercise challenging, Dr. Cait can provide you with alternatives to make sure you are getting the exercise you need in a way that is safe and won’t aggravate or lead to a new injury. We also understand that you can’t just treat one issue and expect someone to make an instant improvement. It’s really about treating the person as a whole to achieve overall health and wellness. Dr. Cait will take the time to coach you about making adjustments that will lead to positive changes in your health and wellbeing. Regular chiropractic adjustments can also help strengthen bones and muscles, which can lead to an improved workout. That’s because if your back is properly aligned, less stress is being put on surrounding bones, joints and muscles. It also means that each muscle is doing the job it’s meant to, and not being forced to also compensate for weaker muscles. Overcompensating is a major cause of pain and injury, so making sure your back is aligned can prevent injuries and help you make the most of your workouts. While looking good in a bathing suit is a big motivator to get healthy this time of year, let Dr. Cait show you how you can stay healthy and fit all year long.